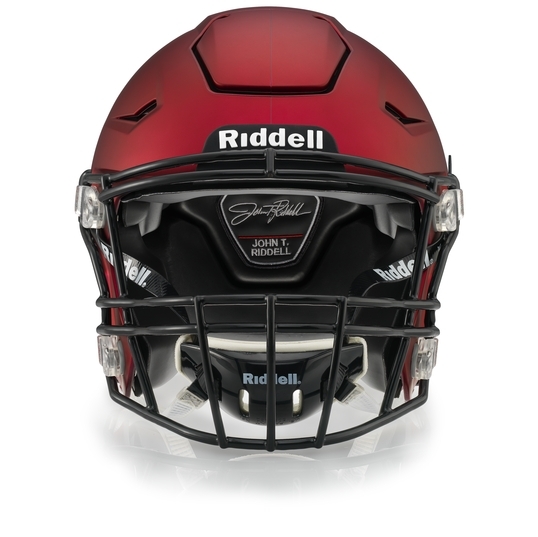 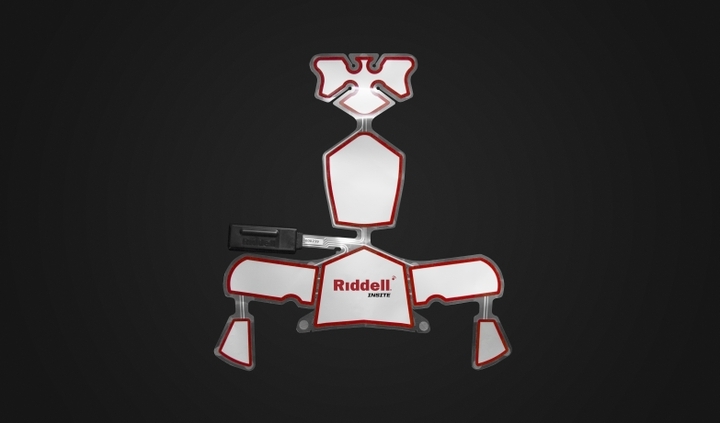 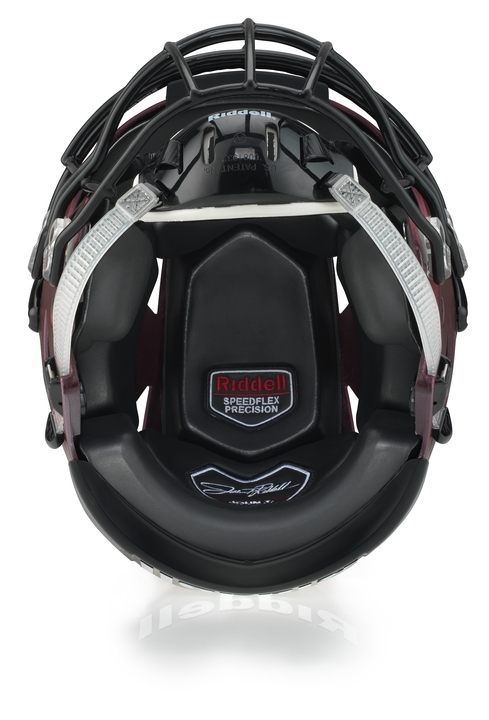 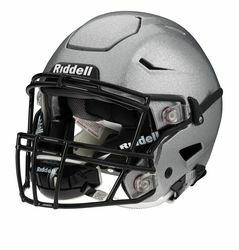 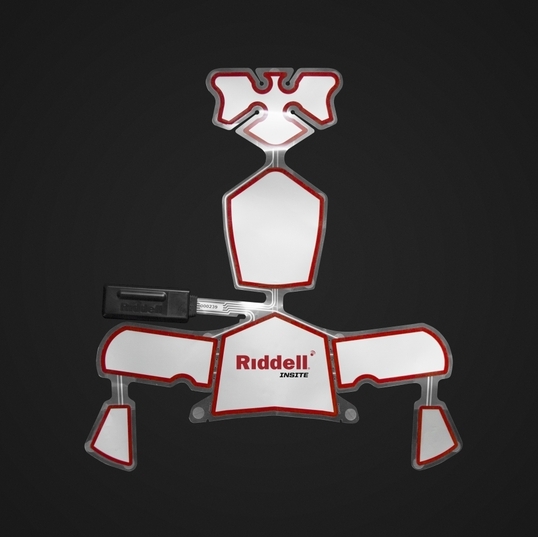 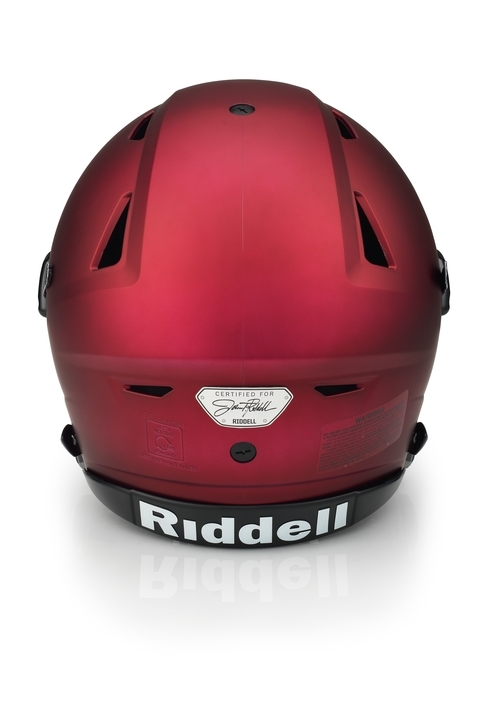 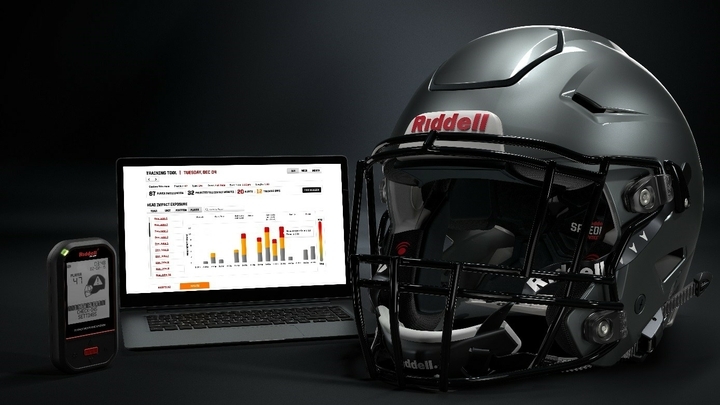 Larry Fitzgerald is working on a campaign called “Riddell Smarter Football,” which makes sense. 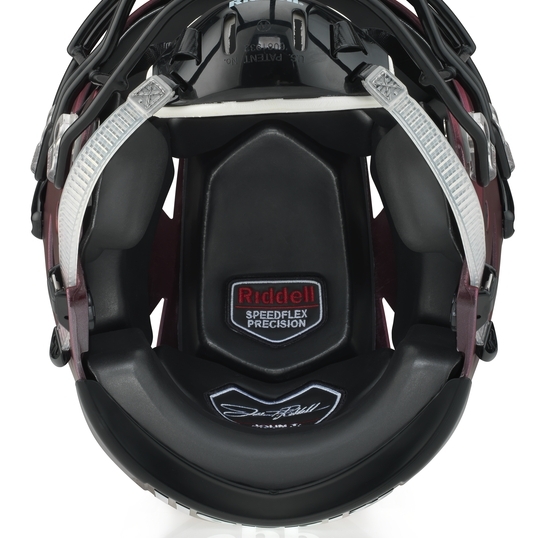 Fitzgerald has been able to prolong his career by being smart at every step. 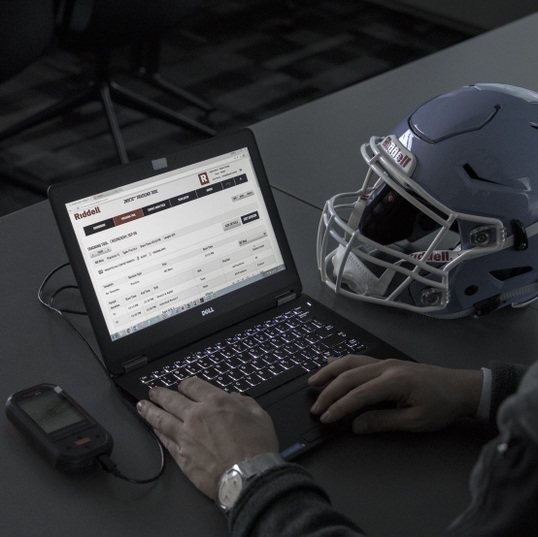 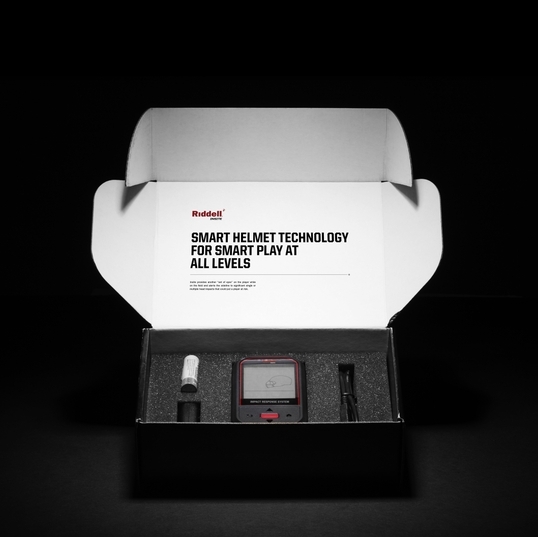 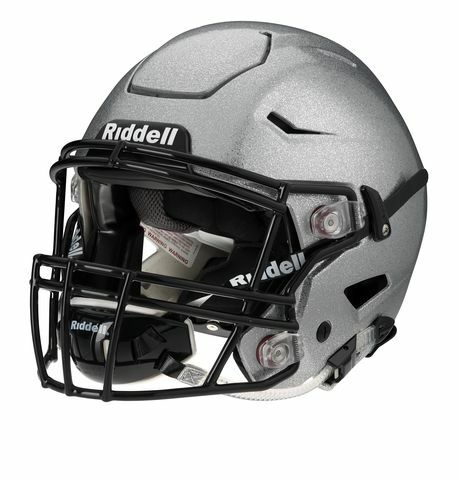 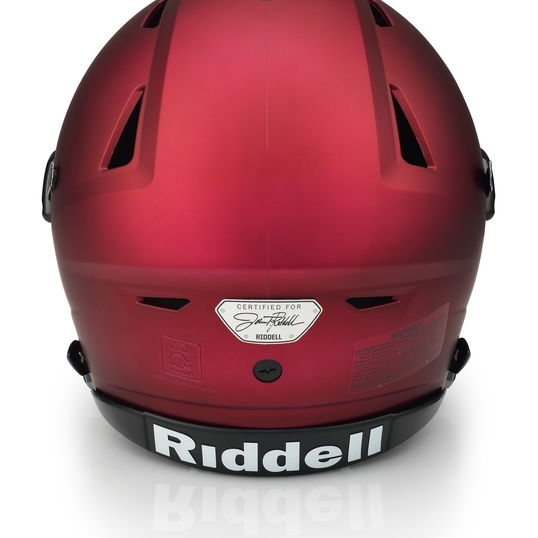 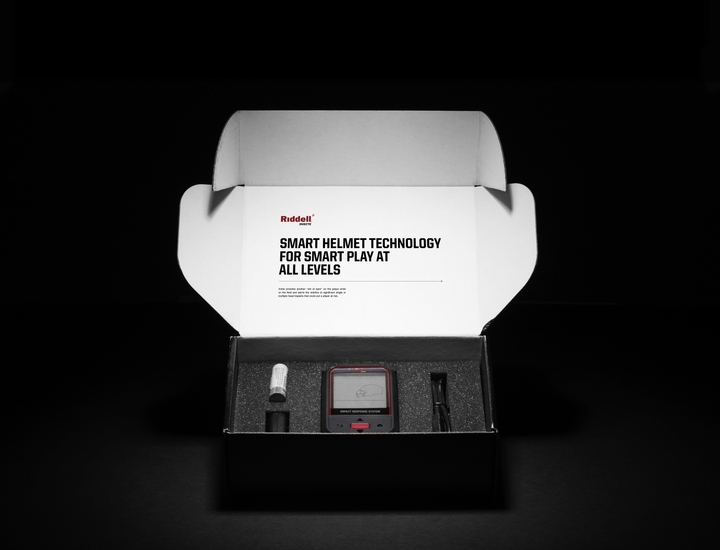 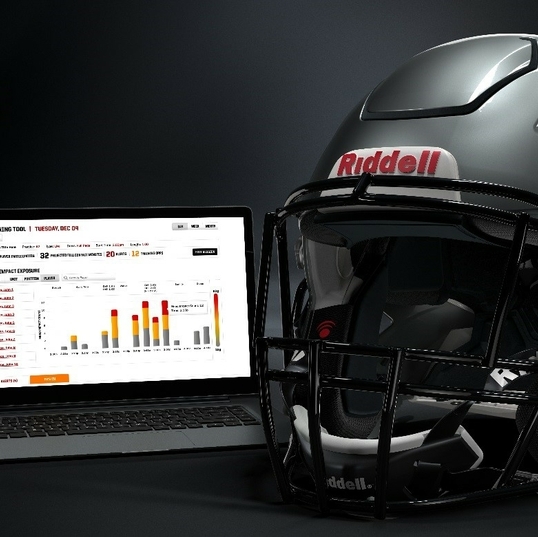 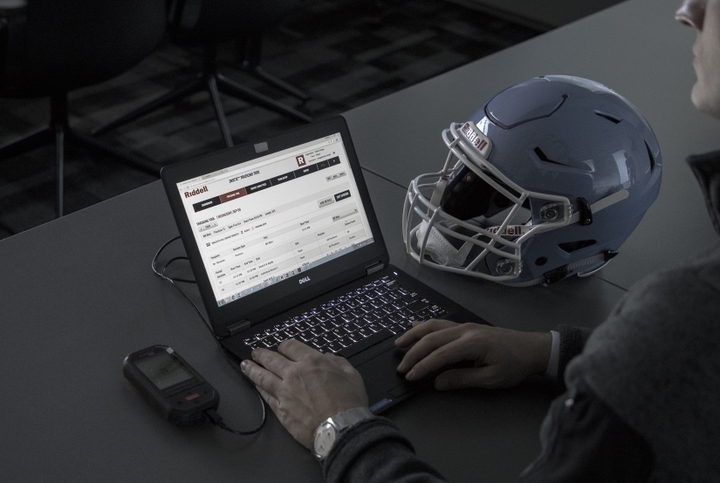 Fitzgerald wants to share his experience through the Riddell Smarter Football campaign. 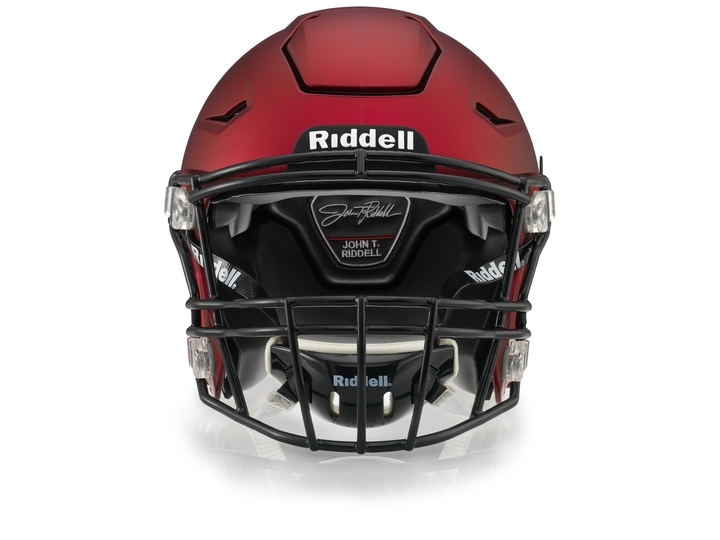 He wants kids to learn about nutrition and training habits, understand playing “heads up” football to avoid neck injuries, and also said he hopes administrators in the game continue to use concussion information such as sensors inside helmets that measure impact.